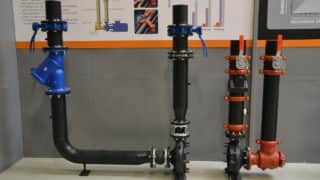 Who Invented the Mechanical Coupling? 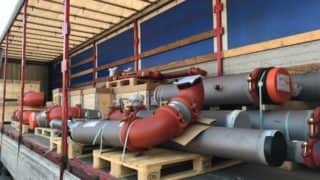 In honor of National Inventors Day, we take a look back to April 1919, when Lieutenant Ernest Tribe filed the patent for what is now known as the Victaulic® coupling in the United States, Canada, the United Kingdom and numerous other countries. Tribe, Hele-Shaw and other investors founded The Victory Pipe Joint Co. Ltd. In London in August of that same year. 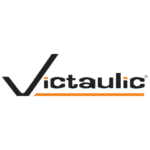 Click here to learn more about Victaulic’s long history of innovation.